3 Schedules supervisor's appointments; maintains and updates supervisor's daily calendar. 12 Administers/coordinates programs, projects, and/or processes as assigned. 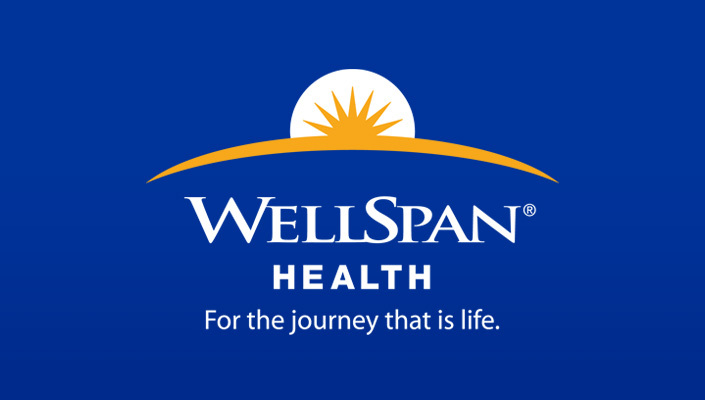 WellSpan Population Health Services provides coordination of health benefits offering a Preferred Provider Organization supporting accountable care and medical management which includes case management and utilization management. 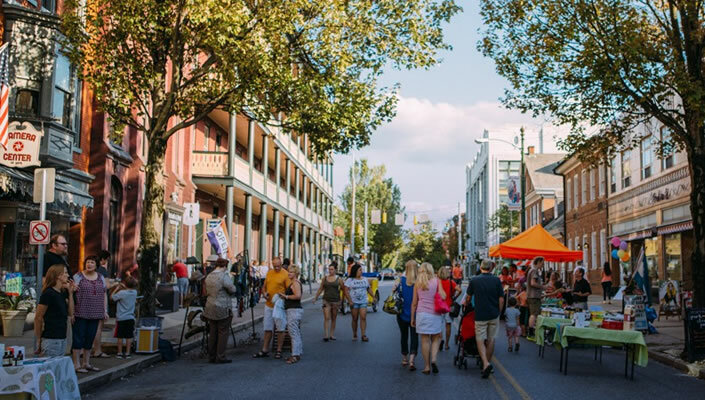 WellSpan Population Health Services is committed to provide care in compliance with the WellSpan triple aim: to improve the cost, quality, and patient experience in an efficient and effective delivery system for patients and providers. Applicants will need to have excellent administrative assistant and organizational skills. In addition attention to detail and extensive knowledge and skills utilizing Microsoft office products is required. This includes Power Point, Microsoft Word and Excel.